Even small leaks can create big problems for your home plumbing system. Be aware of smalls signs of trouble such as leaking faucets, damp cabinets, rocking toilets and dripping refrigerators. These small issues signal bigger problems that need prompt attention. The longer you wait to repair plumbing problems, the more damage you could be doing. Not fixing a leak promptly can create mold and mildew, something we recommend avoiding. For a clean, dry and safe home, repair leaks early. Just in case something goes wrong, it’s always a good idea to have a disaster plan. Make sure you know how to you shut the water off and who to call if the problem isn’t an easy fix. Knowing how to shut off your water can stop a flood, saving you from cleanup time and potential damage. Prevention is the easiest and most cost-effective way to manage your home plumbing. It is possible, and easy, to prevent freezing pipes and the costly damage that goes with them, but only if you plan! 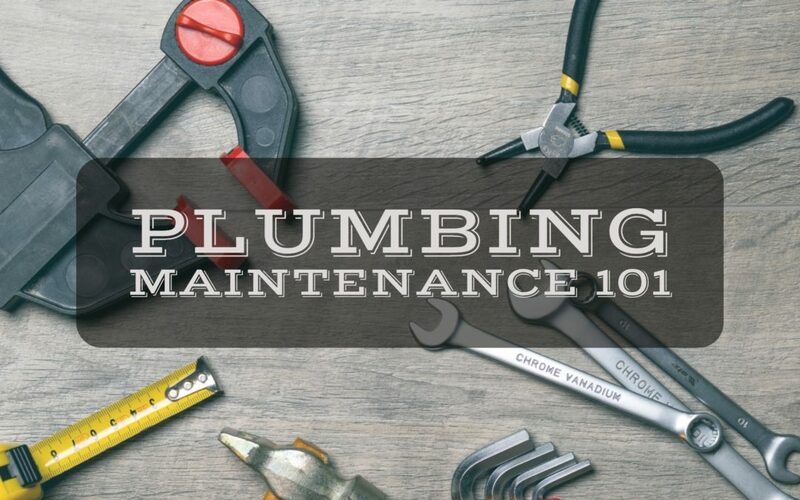 Pay attention to where your pipes are located, insulate pipes that need it, crack cabinets overnight and know who your go-to plumber is in case something does break.